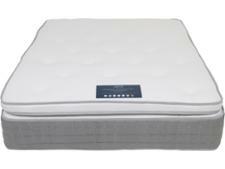 Fogarty Premium Orthopaedic 3500 mattress review - Which? 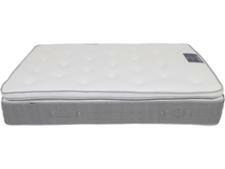 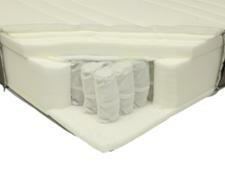 The Fogarty Premium Orthopaedic 3500 is a cheap pocket sprung mattress that's exclusive to Dunelm. 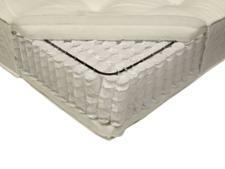 It looks good on paper, but don't assume it will provide your spine with the long-lasting support it needs, just because it says 'orthopaedic' in the name. 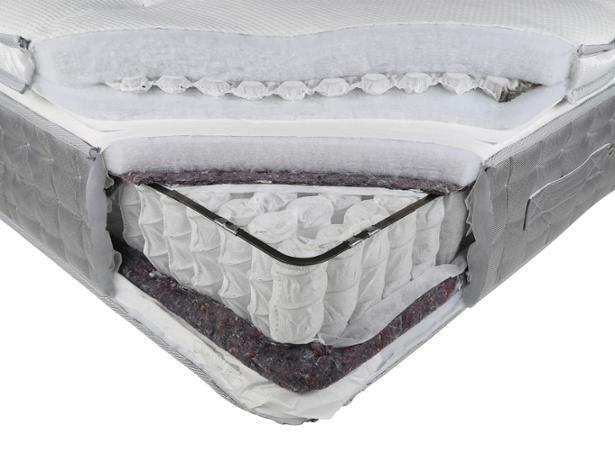 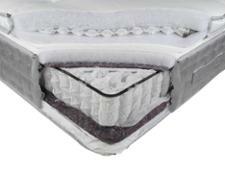 Read our Fogarty mattress review to see how it fared in our tough tests.